Getting customers interested in products is one thing but completing the actual sale; that is quite another. With so much competition companies need to discover ways to differentiate from the pack. The answer is personalization. Customers like believing a brand is tapped into their wants and needs. If they have to call a contact center, the least desirable occurrence is having to repeat personal information. In the modern age of technology, call centers should have software that provides user transaction history, demographics, etc. This helps the agent greet the caller like a friend and not just a number. Additionally, it helps route the caller to the proper agent. Hold times accompanied by elevator music, possible silence, and redundant automated apologies regarding “longer than usual hold times,” are not acceptable in modern customer service. This leads to callers hanging up before they can even get to an agent. 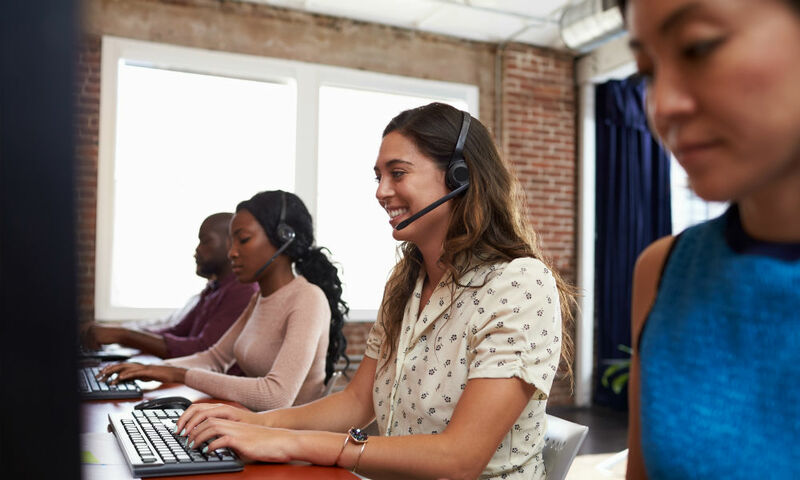 Agents are problem solvers, and some are salespeople; CallSpace realizes how essential it is to keep callers entertained and engaged while on hold. Leveraging databases from within the company and third-party resources, personalization is possible. 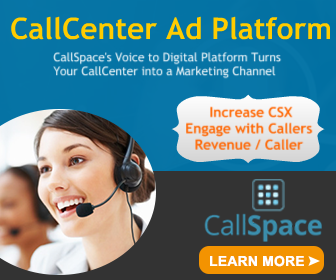 Callers will hear advertisements specialized to what they enjoy, interests and past purchases. Branding messages are sent out to the caller while they are waiting along with promotions and this can lead to sales, especially for inbound call centers. Additionally, CallSpace sends tailored discounts and promo codes to clients and a bot enables one-touch purchasing. Showing customers items associated with their past shopping history and making them feel it is all about their needs leads to a significant boost in completed purchases With continued deployment, those numbers will continue to grow. How personal are your hold times?